How Important is Speed: Do Websites that Load Quickly Gain an Advantage in Organic Search? - CAYK Marketing Inc.
How Important is Speed: Do Websites that Load Quickly Gain an Advantage in Organic Search? 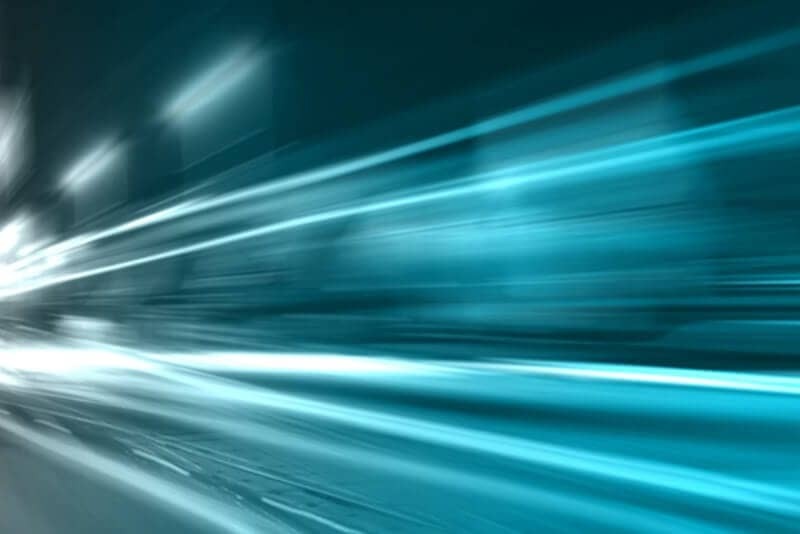 Does the speed of your website actually matter? Can you lose users’ interest due to incessantly slow load times? The answer to both of these questions is a definitive “yes!” Your website’s ability to load quickly is paramount to retaining interested users. Quick-loading websites have been found to outperform slower sites on nearly every front, including search ranking, user experience, and user engagement. Websites that load faster also tend to deliver higher conversions and more significant revenue. While it’s obvious that a faster load time will benefit your site, it’s important to be realistic with your goals. If you can get your website to load in under 1 second, that’s great! If not, you should shoot for a load time of, at least, less than three seconds. Even if your website needs seven seconds to load, you won’t lose significant attention from users. That being said, you’ll still benefit from improving that load time. If your website needs more than 10 seconds to load, you’ll notice a significant diminishment in the number of users visiting your site and the overall revenue you can accrue from mobile sales. While people are typically comfortable with load times up to 10 seconds, you might be interested to know that an astoundingly high percentage of users, 47%, expect web pages to load in under two seconds. In addition, 57% percent of people that visit your website will leave if your page fails to load in three seconds or less. Interestingly, a recent study also determined that 75 percent of online customers will opt for a competitor’s site as an alternative to waiting an inordinate amount of time for your website to load. On average, two seconds has been found to be the preferable wait time when allowing websites to load. Some websites have benefited from installing a progress bar that notifies users of the website’s “percentage loaded.” Studies have actually shown that a well-designed progress bar can extend load wait times to a maximum of 38 seconds. That being said, faster has unanimously been found to be better. In a larger study between websites that load in 1 second and those that take up to three seconds to load, those with longer wait times have been subject to a 50 percent higher bounce rate, 22 percent fewer page views, and, perhaps most importantly, 22 percent fewer conversions. When ranking sites for its’ search engines, Google prefers wait times of one second or less. As the web continues to speed up, Google will continue to value websites with faster load times more highly than those that take too long to load. Even for mobile devices, Google recommends that designers make sure their pages will load in less than one second. This ultimately helps to ensure that users don’t abandon web pages because of their inability to deliver content in a timely fashion. If you’re looking to speak to someone about your specific website needs, please don’t hesitate to give the marketing professionals at CAYK® a call at <span class="**403-456-0072**-CAYK">***403-456-0072***</span> today!